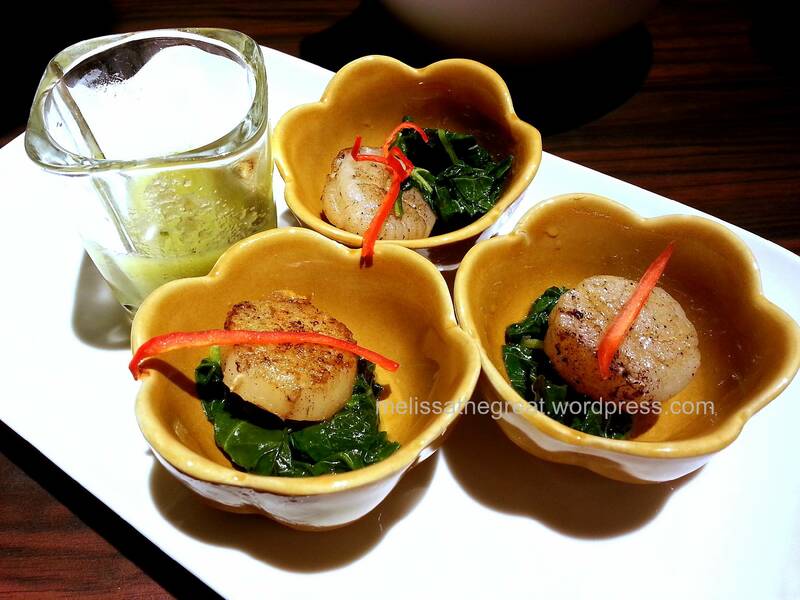 The vouchers allowed me to dine at Fa Ying by Rama V within October 4-11, 2013 in conjunction to Kuala Lumpur Restaurant Week. This first edition of KL Restaurant Week will see over 45 dining establishments participating, highlighting popular restaurants from different cuisines. Get set to indulge in a gastronomic journey with the KL Restaurant Week. Menu prices start from RM20 nett for lunch and RM50 nett for dinner. 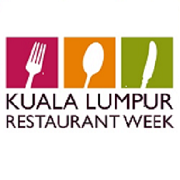 Participating restaurants will set aside limited seats offering the KL Restaurant Week menus. An online reservation is required before visiting the restaurant. Alex and I chose to go during dinner time. My menu is as below. We ordered a set of dinner menu, while the rest were from ala-carte. I like the Thai Crab Cake but don’t quite like the Mango Sauce. Still find it nicer to go with Thai Chili Sauce. hehe…. Ohh….an east meets west pasta! Quite special I felt. The al dente Penne were well coated with the creamy curry. 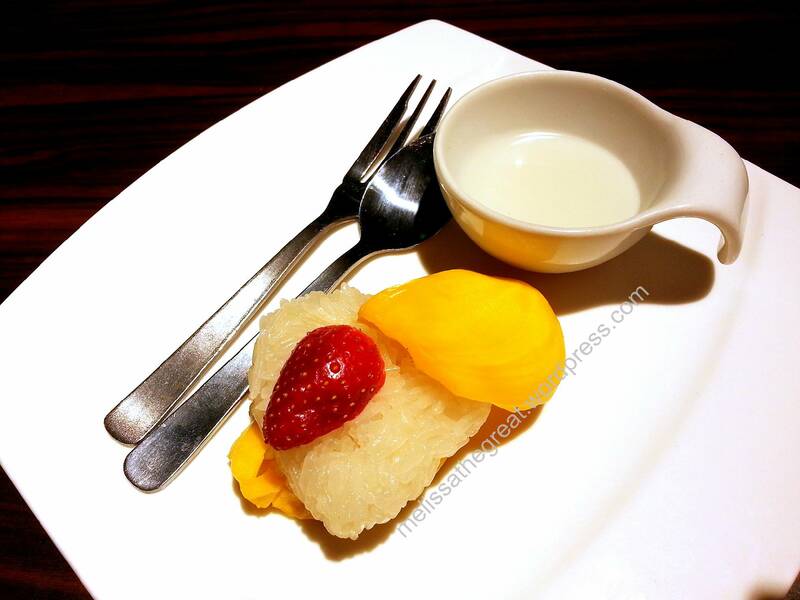 The ol-skool Thai Sticky rice usually goes with Mangoes. But here, they were using jackfruit instead of mango. Something different and new too. But I think mango is still nicer lar…. hahaha…although both are my favorite fruits. LOL! Below are the ala-carte dishes we had. Ohh..this was a very nice appetizer. The plump and juicy scallops were nicely grilled. Dip in the Thai sauce gave a lil sourish and spiciest flavors. A small serving of Tom Yam soup sufficient for 1-2 person. 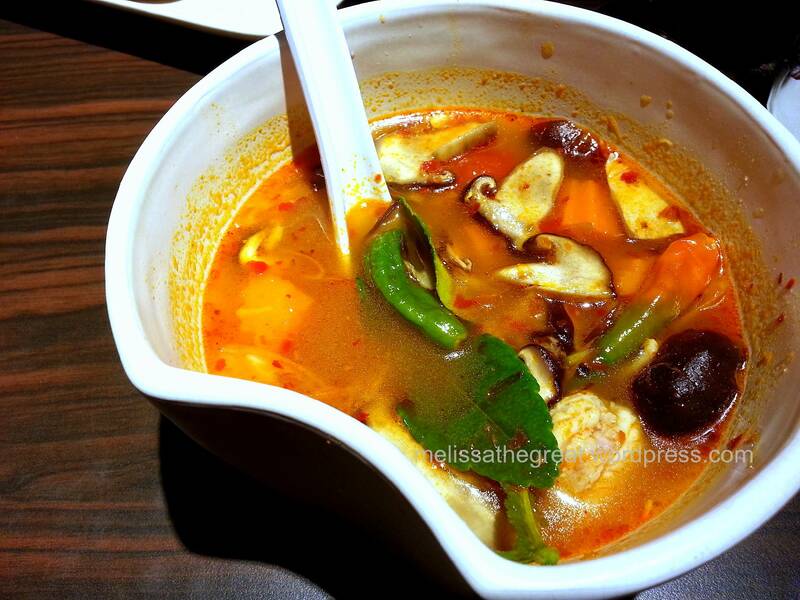 I was happy that the tom yam soup has made some improvement compared to the first time I tried. Previously, the tom yam flavors were too mild. Slurpsssss!!!! 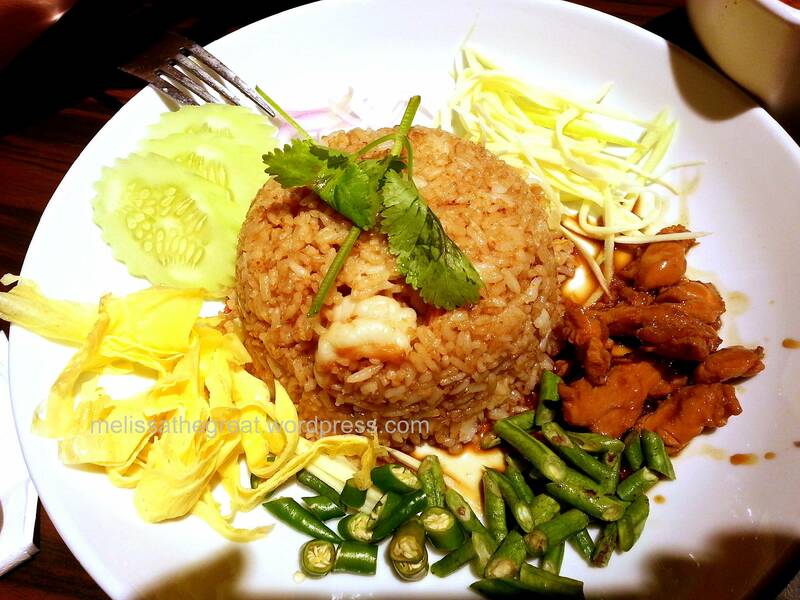 I love Thai! Crab cakes, sticky rice dessert…. Yummmmmm!!!! Not a fan of jackfruit though. I prefer mango or durian. ARRRR Jealous la.. hahah yawoh. faster go buy lottery. sure win! 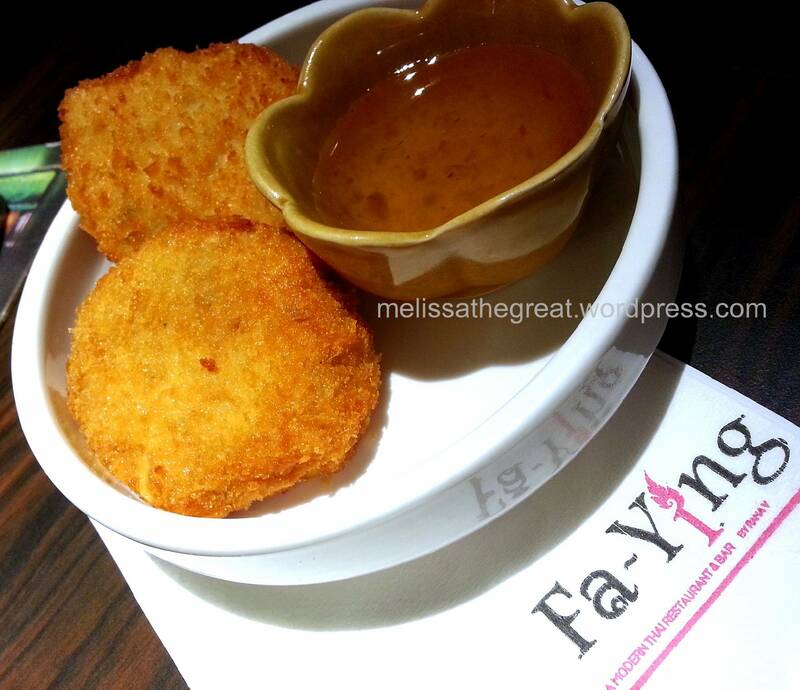 I actually like Fa Ying’s food and I didn’t know they had RM 20 nett lunch and RM 50 nett dinner! That’s very reasonable! Been hearing about this place but have yet to try them! 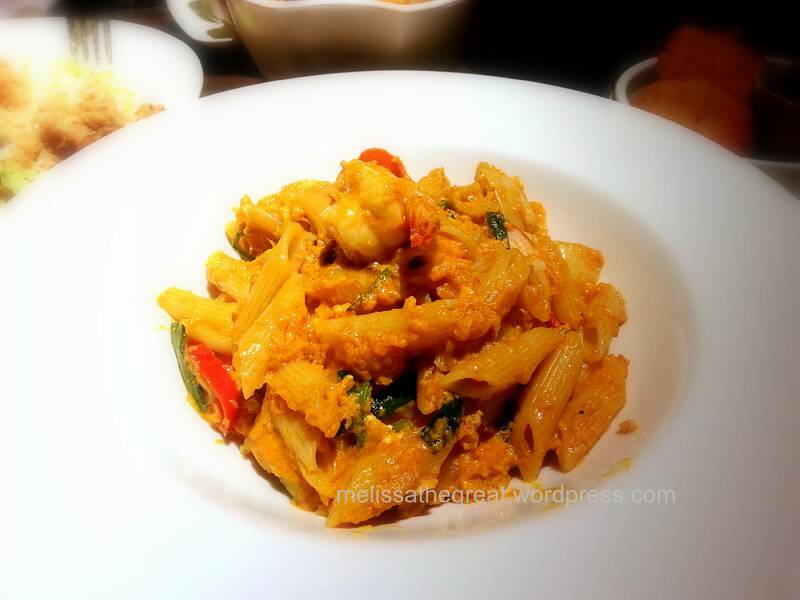 The Stir-Fried Penne with Prawn Curry sounds intriguing!